The above post was an older post that I created in 2013. I forgot that I have been blogging that long. 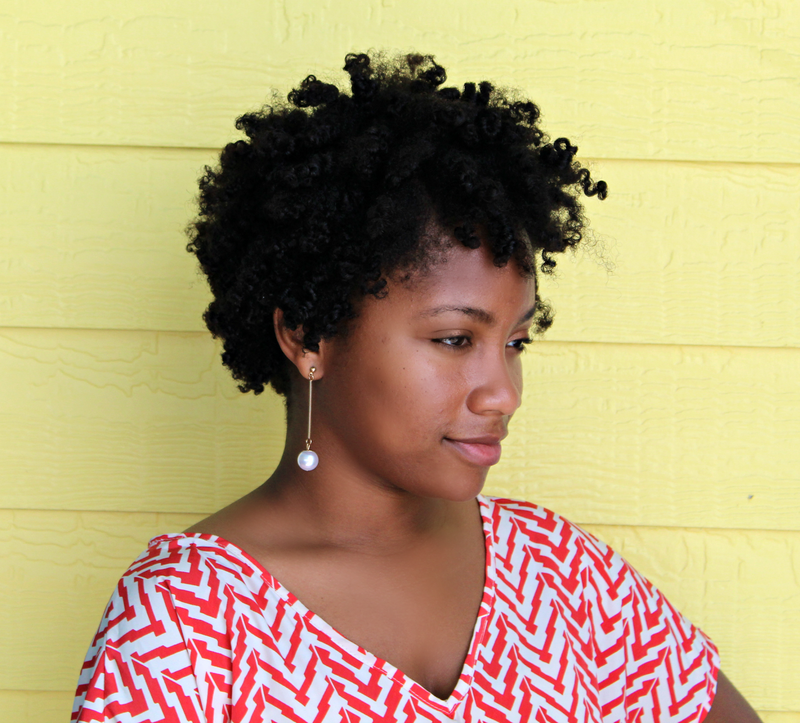 Here I listed a few additions that you can use to ease an itchy scalp and a few things that I have learned along the way. Scalp irritations can be caused by the chemicals in the products you use, product buildup, sweat, excess sun exposure, scratching, and bacteria just to name a few things. If you notice continued irritation after using a product it may be time to discontinue use. 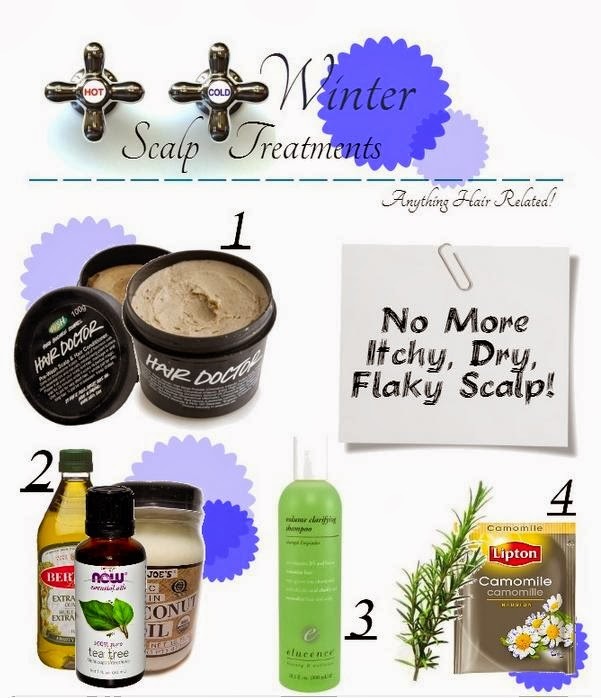 Try switching to more natural ingredients if you notice your scalp reacting to certain products. 4 comments on "Itchy Scalp? (Remix)"
"Grease does not equal moisture" Amen. I'd add that oil is not moisture either. So many ladies think they are "moisturizing" their hair with oils. Ohh and the hair Doctor is everything please try. I can smell a Lush store a mile away! I love that place! Hair doctor is awesome but I have to be really careful with washing it out because my roots are so thick!